Protech Your Business and Save over $500 Instantly! No commitments. No fees. No BS. 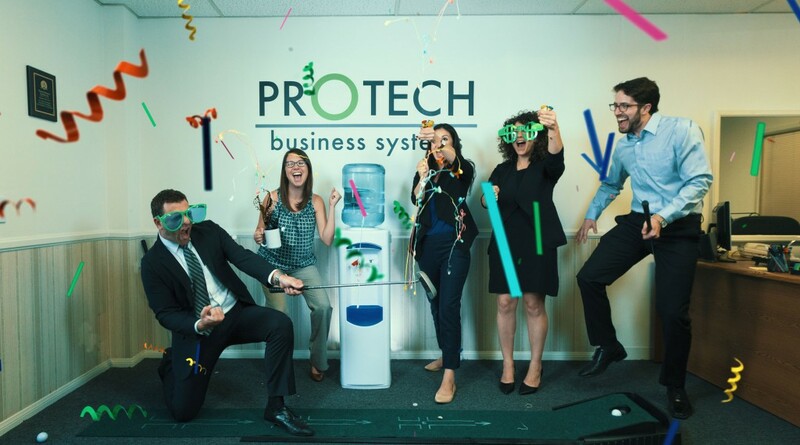 Protech Business Systems, Inc. of Los Angeles, CA. Announces a Remarkable Guarantee for Your Business! Call and Save Over $500 Instantly on Printer / IT Services! 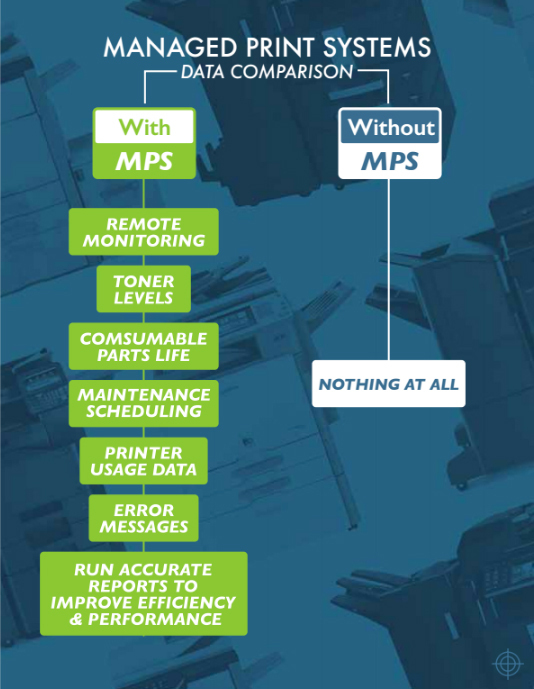 Here’s how the deal works…Be proactive and never deal with another printer issue again. It’s that simple. Cuts down on the need to constantly stock and replace toner or call for service. Minimizes downtime which allows employees to focus on the task at hand. The real-time equipment status allows phone support to be more successful. A word we coined to convey our commitment to maximizing printing efficiency and cost-effectiveness with an unbeatable customer service experience. Our Fearless Defenders of the Paper Jam have made it their responsibility to ensure all workplaces we outfit become eco-conscious environments. Package our MPS with our locally manufactured high-yield toner cartridges that beat big box retailers by an average of 61% and you’re pants will be sagging around your knees from all the money you’ll be saving. Now, even though we are one-part rocket scientist, we understand no matter the size of your business, at the end of the day, that’s money that can be re-allocated or saved. Bada-bing-bada-boom. So if you don’t mind paying less and reducing your environmental footprint for competitive quality, make the responsible decision and call today to get “Protechion” and never deal with another printer issue again. Experience peace of mind that your business is cleaner, safer, and more efficient. We guarantee it. *Privacy Note: Protech’s Print Management System does not pull personal printing data of specific contents being printed.